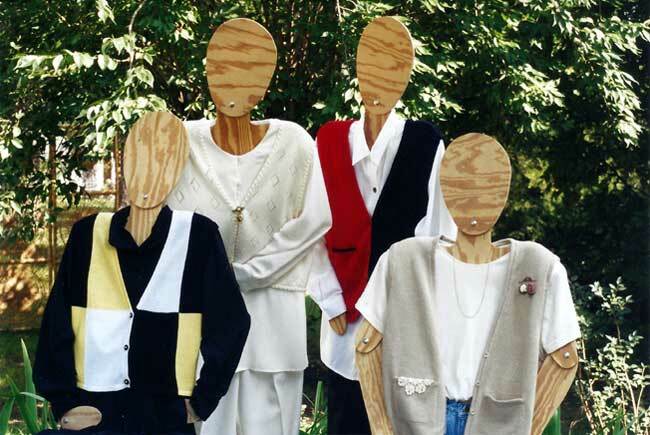 This book has such a variety of button front vests you won't know which one to knit first! V-tabbed or straight plus various finishes. Knit with g-carriage, lace, stockinet, woven or fairisle.